A variety of inorganic materials are made into fine fibers and used for structural strengthening or insulation; they are known as man-made mineral fibers (MMMF). Types of man-made mineral fiber have names such as mineral wool (which includes rock wool, slag wool, and glass wool), continuous filament, superfine and refractory (or ceramic) man-made mineral fiber. The names of these classes of materials have different origins and are not necessarily mutually exclusive. The term Man-Made Mineral Fibres (MMMF) is the generic name for a wide variety of manufactured fibrous materials. It is of a woolly consistency normally made of molten glass, rock or slag. Individually they may be known as glass wool, rock wool or slag wool according to the materials from which they are manufactured. 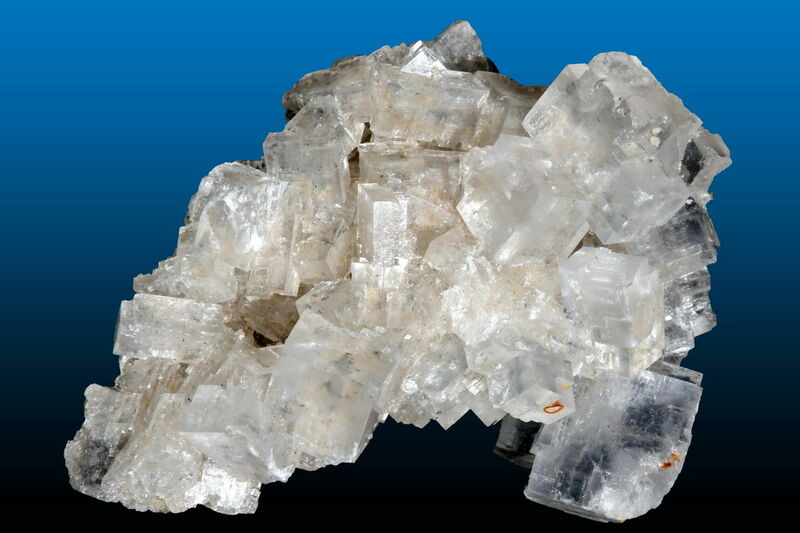 The term does not include naturally occurring silicate fibers such as asbestos. It also does not include Man-made organic fibers such as nylon and rayon. MMMF is commonly used in insulation boards, blankets for the purpose of heat treatment, as electrical insulation and in the reinforcement of plastic and cement. Glass fiber is produced by a variety of techniques, which depend on the final product required (for example solid, mat or rope). For instance, it can be made into a mineral wool mat and used for insulation purposes, (loft insulation, soundproofing, etc.). The mineral wool mat may also be increased in density and stiffened to produce a pre-formed rigid section to be used as pipe insulation. The glass fiber produced has an average diameter of around 4 to 9 µm, which is in the respirable range (capable of being breathed in). The fiber mat may also contain spherical particles of glass. These spherical particles are typically 100 µm in diameter. Rock wool is made by melting a mixture of metallurgical and chemical slag with basaltic rock using similar techniques to those used in producing glass fiber. The rock wool produced is used as a thermal insulation and as a sound absorbent material. It is also highly resistant to temperatures up to about 600º C and is not affected by water. It is used as thermal insulation in an industrial plant, pipes, and boilers etc. and in construction for insulating walls and roof spaces. Rock wool is also widely used as an acoustic absorbent material for television, radio and drama studios. Ceramic Fibres are made from the same alumino-silicate group of materials which are used in the ceramic industries and are also known as ‘Alumino-Silicate Ceramic Fibres’ and ‘Refractory Fibres’. Ceramic fibers have been manufactured and used worldwide since 1940’s. They are produced at 2000º C and the manufactured material is also able to withstand temperatures up to 1260º C to 1400º C. The material is also resistant to water and most chemicals and used to produce high-temperature refractory linings, thermal insulation blankets, felts, ropes, gaskets, and papers.